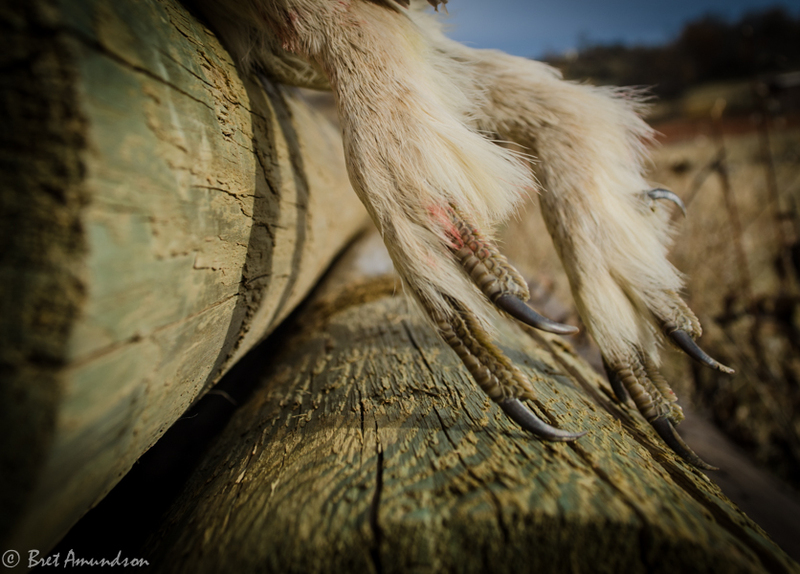 The furry legs of a Sharp-tailed grouse. Doug Leier from the North Dakota Game and Fish Department talks about the upland birds numbers that were recently released. Plus, why are there moose in ND? Joe Henry talks about the NWT tourney that took place on LAke of the Woods and Curtis Blake from Haybale Heights has a Devils Lake report. *Don’t forget you can listen to this show in the “Podcasts” app on your iPhone or by subscribing in iTunes. Or the “Podcast Player” on android. Next Saskatchewan Hunting and Fishing and an MTT report from Lake of the of the Woods.